Comic Book Men that airs on AMC network is an American reality show. The shoe is set inside Kevin Smith’s comic book shop that is known as Jay and Silent Bob’s Secret Stash, and is located at the Red Bank in New Jersey. The first season has six episodes and was aired in 2012. The second season has 16 half an hour episodes that also aired in 2012. The third season was premiered in 2013. The fourth season was premiered in 2014. The fifth season was premiered in 2015. The series “Comic Book Men” is written, produced and directed by Kevin Smith who owns a comic store by the name “Jay and Silent Bob’s Secret Stash” in Red Bank, New Jersey. The show itself is unscripted and does not follow a lined story. It captures the life and tactics of “fanboys” living around and about the store. The show is in its sixth season and is well received by the audience. Comic Book Men unveils a true fandom of comic books by all the characters of the show, from the staff of the book store to the customers. A whole different world of comic collectibles and retro pop culture is shown while the characters transact and acquire new treasures with each mesmerizing discovery. The series interlinks Smith’s Podcast and the interaction of characters of captain Walt, Ming and Mike as they communicate the details. Are you a skinny girl or guy? Have you always been fascinated with the zombies in the movie The Walking Dead and wondered how it would feel to be a part of the fabulous scenes? Well, here is the chance you cannot afford to miss. The Walking Dead has started filming for its 7th season and there is a casting call for extras for this season currently being filmed. If you are very slim and are located in the vicinity of Atlanta, this is your chance to be a part of the zombie school and play the undead. 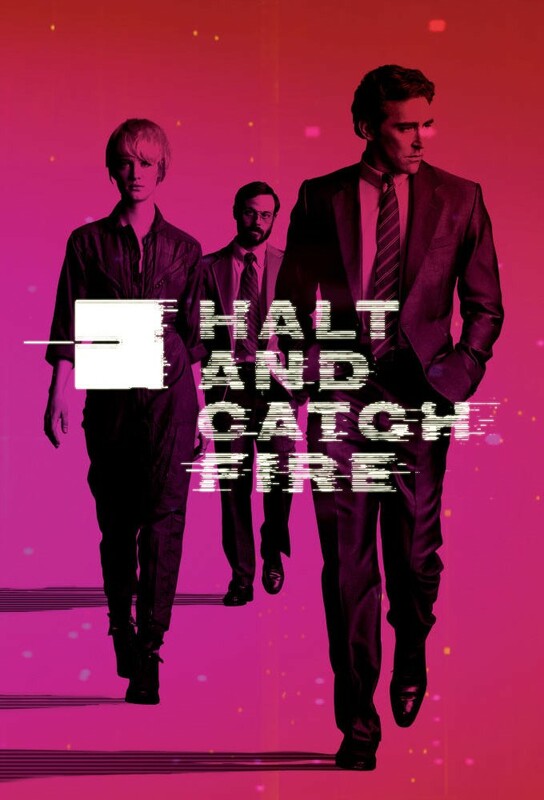 Halt and Catch Fire is an American drama series produced by Christopher Cantwell and Christopher C. Rogers. It went on air on AMC on 1st of June, 2014. The drama centers on the backdrop of the 1983 era in the Silicon Prairie, Texas. This series revolves around the subject of personal computer mutiny. 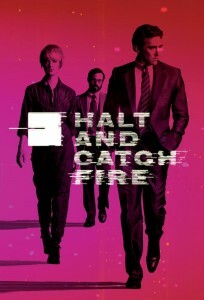 The main plot of Halt and Catch Fire begins from the time when it’s been one year after IBM left the market taking back its signature personal computer – the IBM PC. Then Joe MacMillan (Lee Pace) who is a previous IBM employee steps in and decides to turn around engineer the signature creation of his ex- boss.